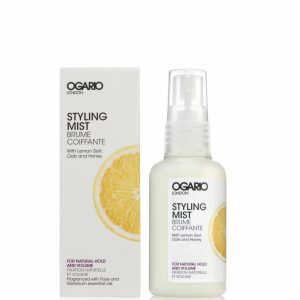 Hydrate and Shine Conditioner moisturises, softens, smooths and hydrates for easier styling. 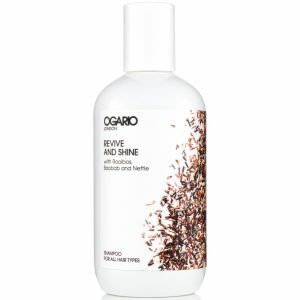 Developed for dry hair types it leaves this moisturising conditioner doesn’t leave any residue. 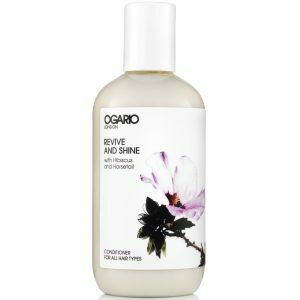 Best for dry hair, Hydrate and Shine Conditioner tames unruly locks. 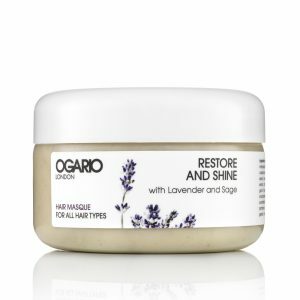 A deeply moisturising conditioner developed to protect colour and leave dry hair feeling soft, smooth, glossy and ready to style. 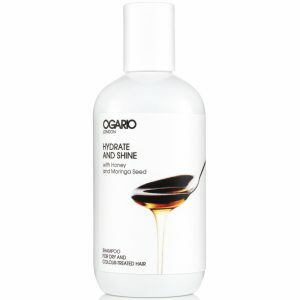 This super-concentrated formula adds moisture to dry or damaged hair. 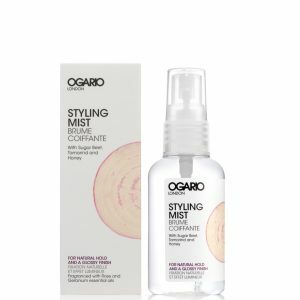 Improves manageability and styling for curly, dry, coarse, afro and colour-treated hair. Rinse this natural formula easily from the hair without any residue.